A T-shirt featuring the album cover of My Chemical Romance’s, The Black Parade is now available in a selection of HMV stores. Since their store revamp, HMV have expanded into music merchandise and most lager stores feature a selection of cult and classic apparel. The shirt is priced at £19.99, but will not be stocked in all stores. Best to ring ahead and check for stock if you’re planning on picking one up. According to this weeks issue of Kerrang! 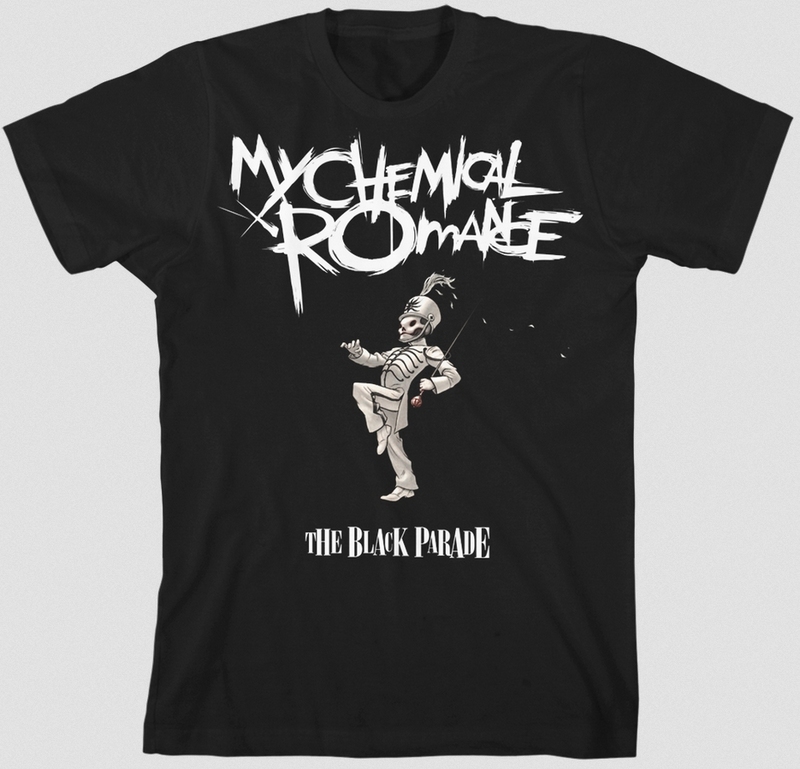 magazine, a musical version of My Chemical Romance’s breakthrough album, The Black Parade, is set to make it’s debut in 2015. 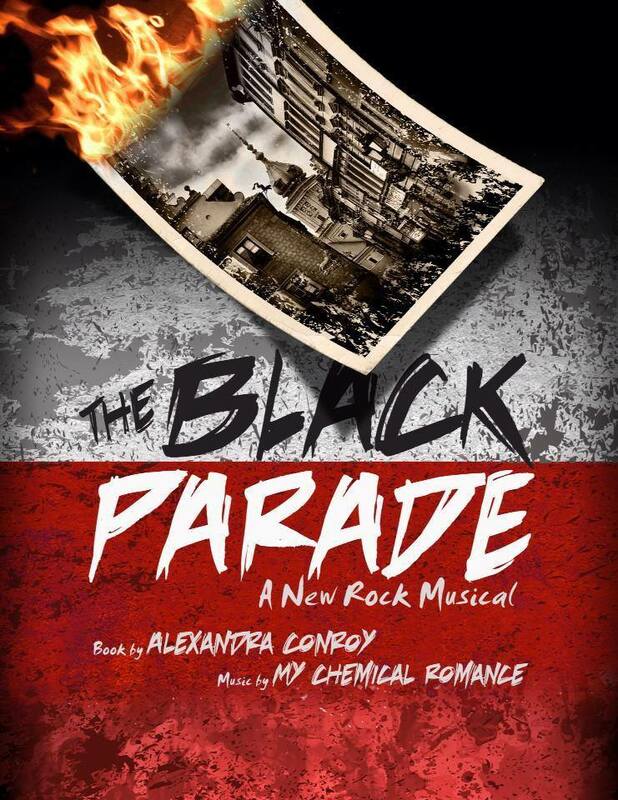 The show will be produced by MCR fan, Alexandra Conroy, who hopes for a run of the show on Broadway. 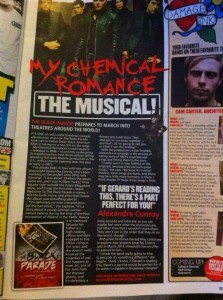 Following excerpt from Kerrang! magazine. It’s one of rock’s most theatrical concept albums ever, and now The Black Parade looks set to follow Green Day’s American Idiot in taking a new life on the stage. 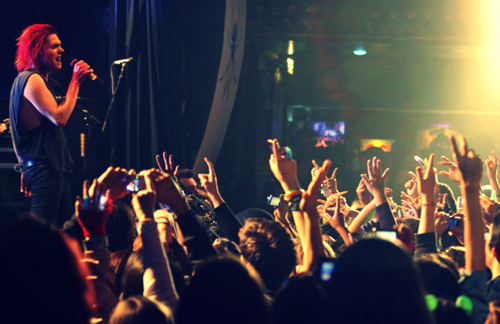 My Chemical Romance’s crowning glory – released in 2006 – is currently undergoing its transformation from thee-million-selling record to full-scale theater production in the U.S. with a view to opening later this year or early in 2015. “I’ve always been in love with this album,” playwright Alexandra Conroy, who’s been working on the project since 2010, tells Kerrang!, “I was about 15 when the album came out, and I was in (New York’s) Times Square right outside Virgin Megastore store, and it was the first time I head Welcome To The Black Parade in stereo. I felt the earth move, and after that I knew the album was something special. 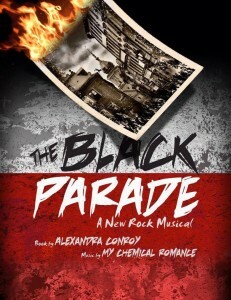 With the production’s script finished, Aleandra is currently in the process of taking some of MCR’s most beloved songs and fitting them to the story. “I think the bands really going to love it, because it’s something different,” she begins, “And, y’know, if Gerard is reading this, there’s a pat he would e perfect for if he wants to dabble in Broadway! (laughs)”. For more information on the project, check out BlackPaadeMusical.com. There are also official Facebook, Twitter and Tumblr pages for the production. Head on over to Kerrang.com for more information on the current issue, which is available now. My Chemical Romance’s final track “Fake Your Death” has been released accompanying a compilation video on YouTube. The track, originally intended for release on the bands fifth album made its radio debut last night on Radio 1. The accompanying video features the stone bust from the upcoming greatest hits album cover, and a selection of never before seen footage from some of the bands various video shoots. The track is available for download on iTunes now and will be the lead on the upcoming geatest hits album, “May Death Never Stop You”, due for release on March 25. An exclusive CD/DVD & T-Shirt bundle is available for pre-order in the official store. 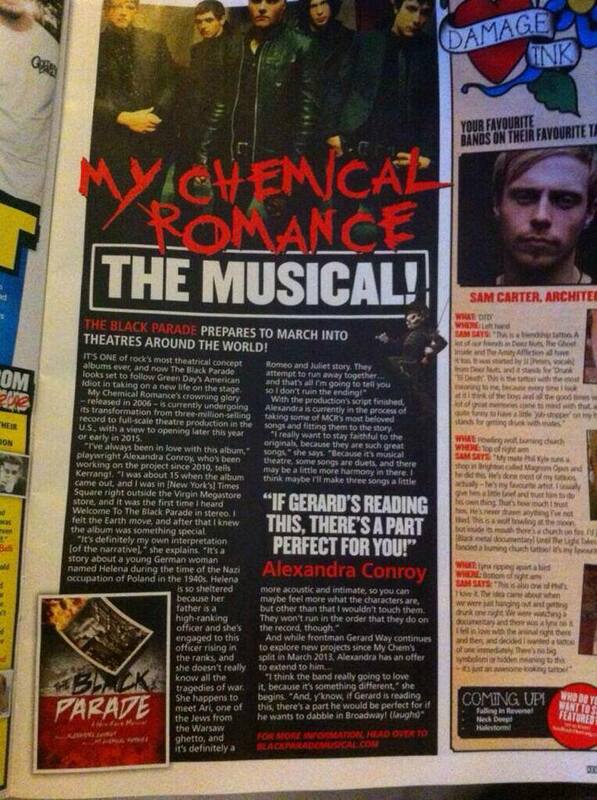 There is a My Chemical Romance poster special featured in this weeks Kerrang! magazine. The issue features 6 posters of the band taken throughout their career. 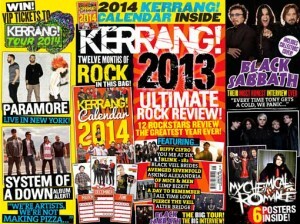 The issue comes in plastic wrap and also includes the Kerrang! 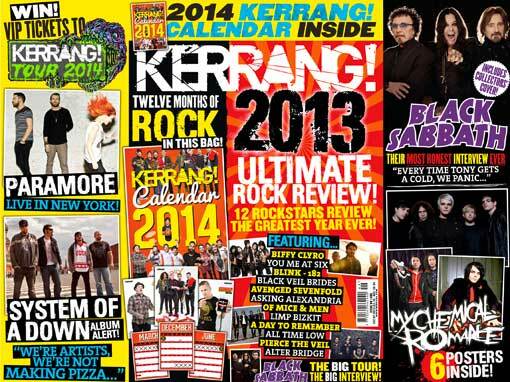 Calendar 2014 and features with Black Sabbath, Fall Out Boy, Young Guns, All Time Low, Bullet For MY Valentine and more. You have until Wednesday, December 11th to grab a copy of that. Head on over to Kerrang.com for more. Warner Bros Records are set to release a My Chemical Romance Greatest Hits compilation in January 2014. 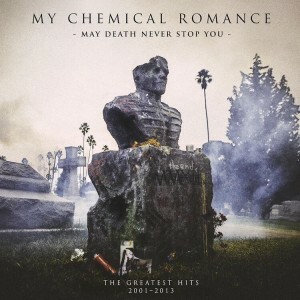 The compilation titled “May Death Never Stop You”, features original artwork by Gerard Way, which he recently unveiled via Twitter. The glossy cover features a derelict stone bust resembling Gerard Way in a Black Parade outfit. The headstone reads ‘the end’ followed by MMXIII, 2013 in Roman numerals. The photograph was taken by Jonathan Weiner in a cemetery in Los Angles, with Way art directing and overseeing the project. 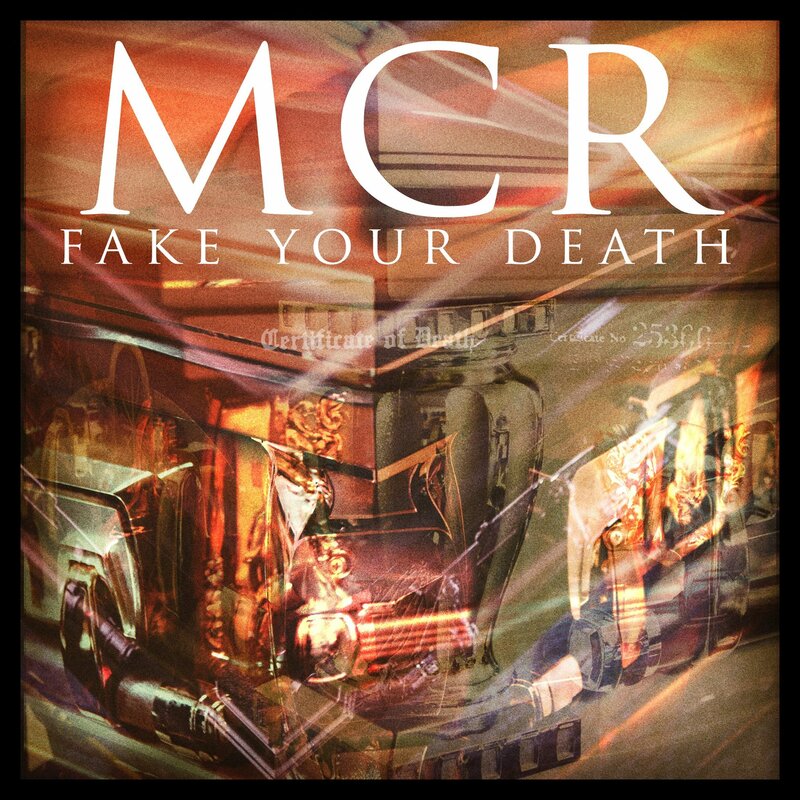 No track listing has yet been confirmed, but the compilation will most likely include up to 24 of the bands singles, from their debut “Vampires Will Never Hurt You” to their final release “Burn Bright” from “Conventional Weapons”. Some of you may remember the unofficial greatest hits compilation released by Star Mark in 2009, which included 22 tracks, largely from “The Black Parade”. What are your opinions on the release of a greatest hits album? What tracks would you like to see featured? Trawling through YouTube, I have come across some pretty impressive fan-made tribute videos to My Chemical Romance. 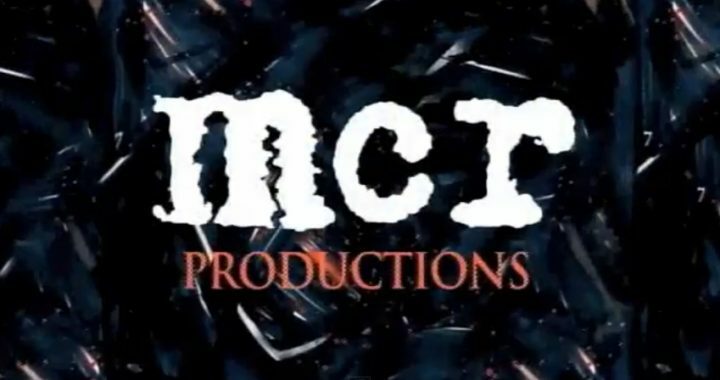 My personal favorite (above) titled “My Chemical Romance – Please Don’t Go”, made by YouTube user BloodyHeavens, features a montage of footage set to “Illusion” by VNV Nation. Another great by Kayla Jewell, titled “The End of My Chemical Romance” is a fairy glossy tribute featuring tweets, images and music video footage, set to “The End.” from “The Black Parade”. Make sure to check out both clips and feel free to leave any you’ve found in the comments below. 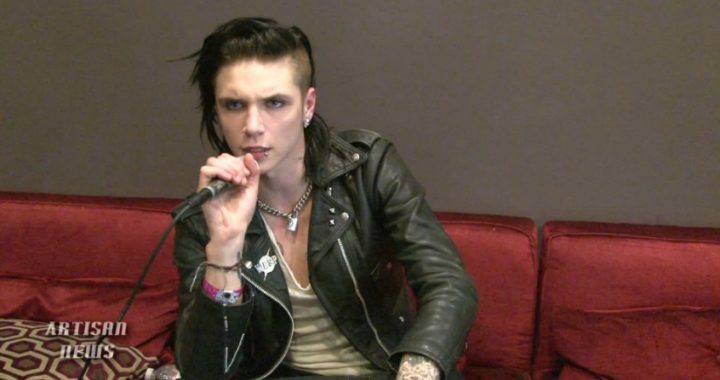 Artisan News have uploaded a video to YouTube, in which Black Veil Brides Frontman, Andy Biersack shares his views on the bands split. The brief interview includes his thoughts on the music, Gerard Way as an icon and how My Chemical Romance’s concept albums inspired Black Veil Brides as a band. Kerrang.com have posted a blog containing a selection of their favorite comments from fans regarding My Chemical Romance’s split. 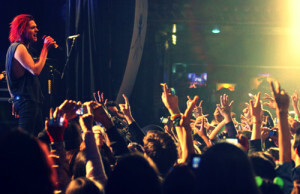 For a band that were so connected with their fan base, it is hardly a surprise that the news left many fans with mixed feelings. Check out the post at Kerrang.com to see how fans reacted. Also keep an eye out for the following comment, which was one of my own!